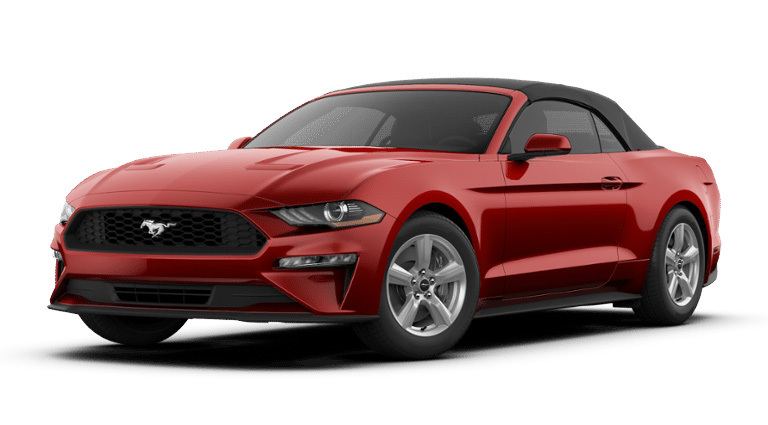 The 2019 Ford Mustang from Holman Ford in Maple Shade, NJ, serving Cherry Hill and Mt. Laurel, provides athletic performance and charming style. Cut corners with this aggressive sports car that has an independent rear suspension for optimized handling. 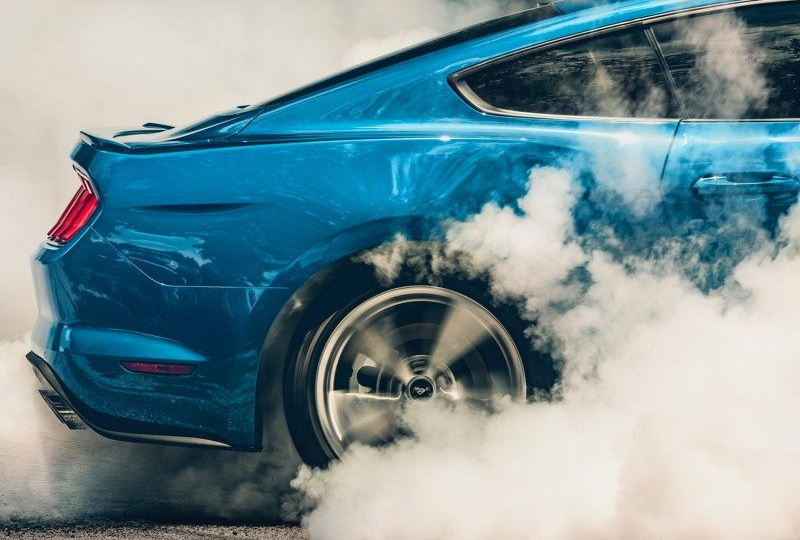 Combined with the raw power of the 2.3L Ecoboost engine with 310 horsepower, you'll get thrilling precision on the road. Look good while traveling through town with a fastback silhouette that features an available convertible soft-top roof. 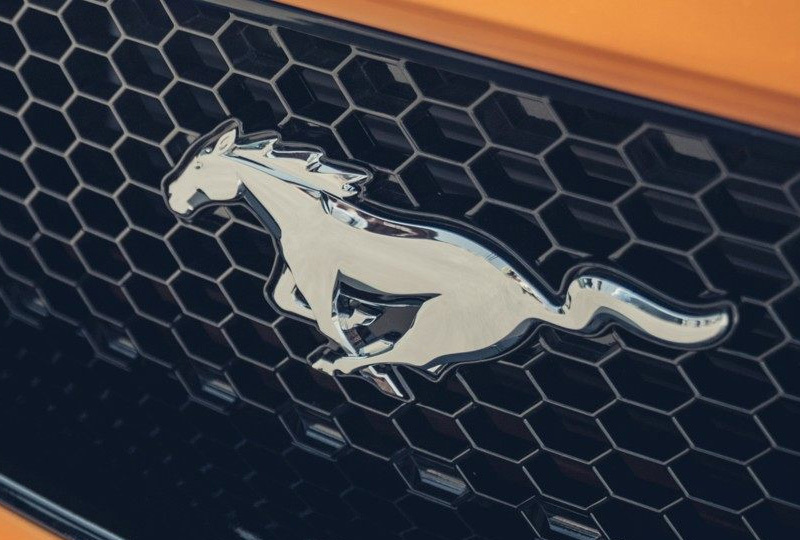 Drop the top and smell the fresh air from your luxurious, available leather-trimmed seats. 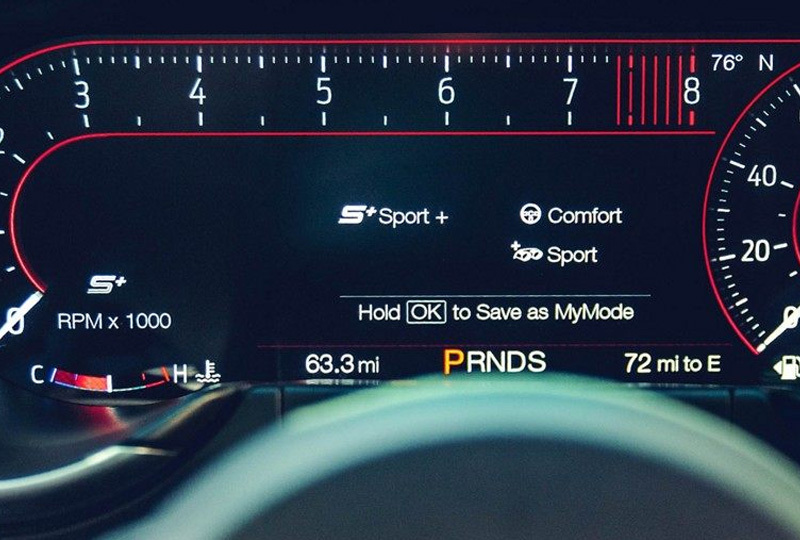 Keep up with performance data with the included metric display on your instrument cluster. 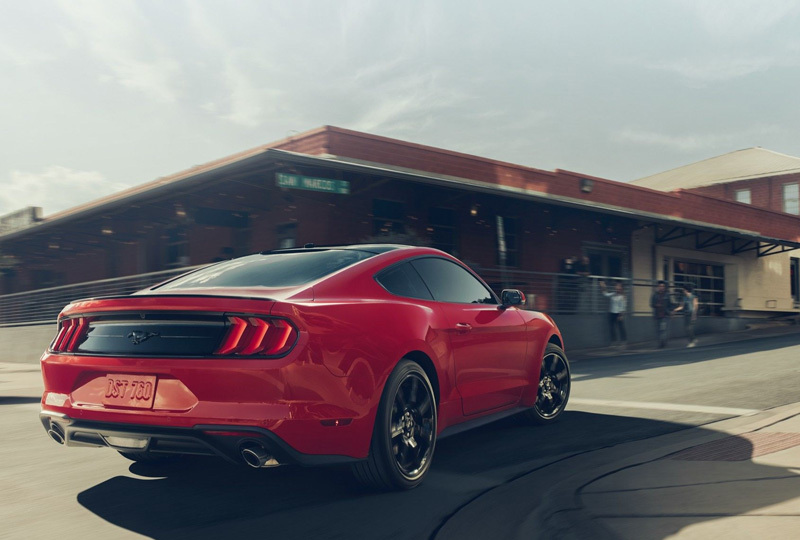 Connect your vehicle to the optional Ford Pass app on your smartphone to remotely lock your doors, remotely start your vehicle, search for parking, pay for service, and more. It's the perfect time to buy a new Ford. Browse our 2019 inventory online and then visit our showroom located at 571 West Route 38, Maple Shade, New Jersey. We can't wait to send you home in a brand-new 2019 Ford Mustang.